Taurus G2S Holsters by Alien Gear Holsters The Taurus G2S is meant to be carried, with compact dimensions and a light carry weight. 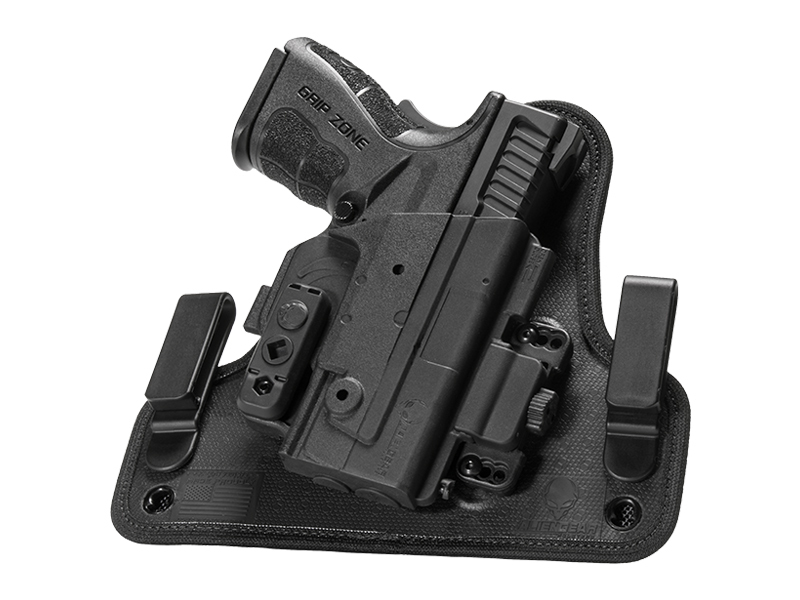 Alien Gear is here to provide you with the Taurus G2S holster that you need to carry it with. 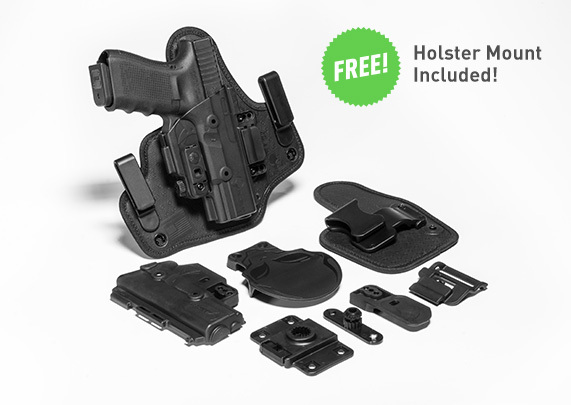 Regardless of the G2S gun holster you select, you can expect the custom fitment, adjustable retention and a comfortable carry that Alien Gear Holsters' designs are known for. 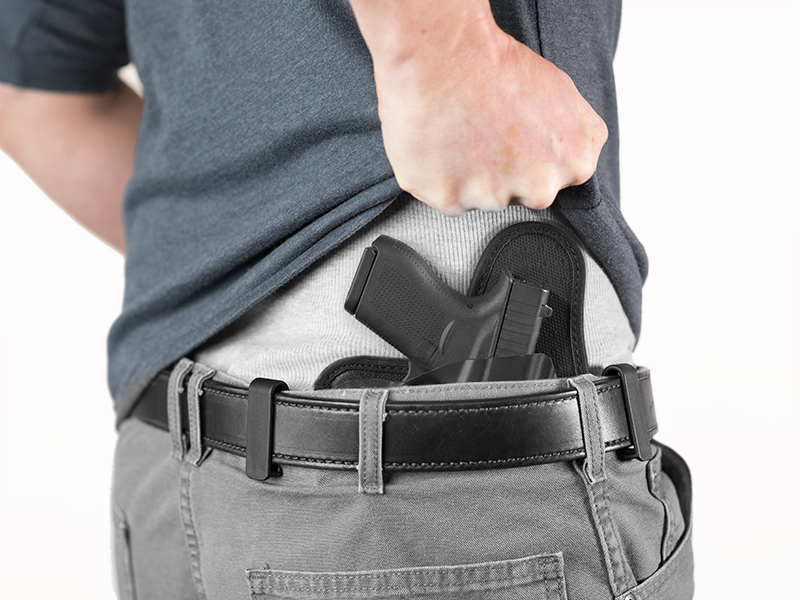 Options abound should you want a Taurus G2S concealed carry holster or open carry holster. 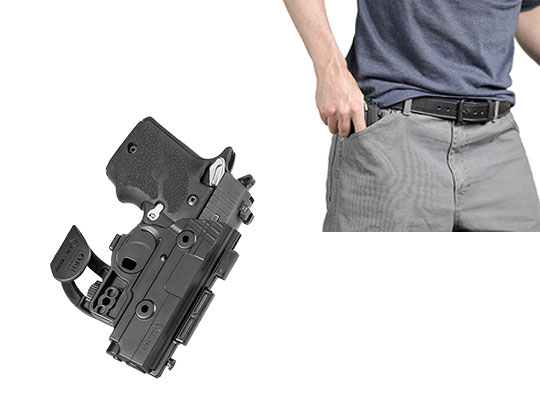 Alien Gear Holsters has made its reputation on comfortable concealment, but also offers a full suite of open carry holsters as well. 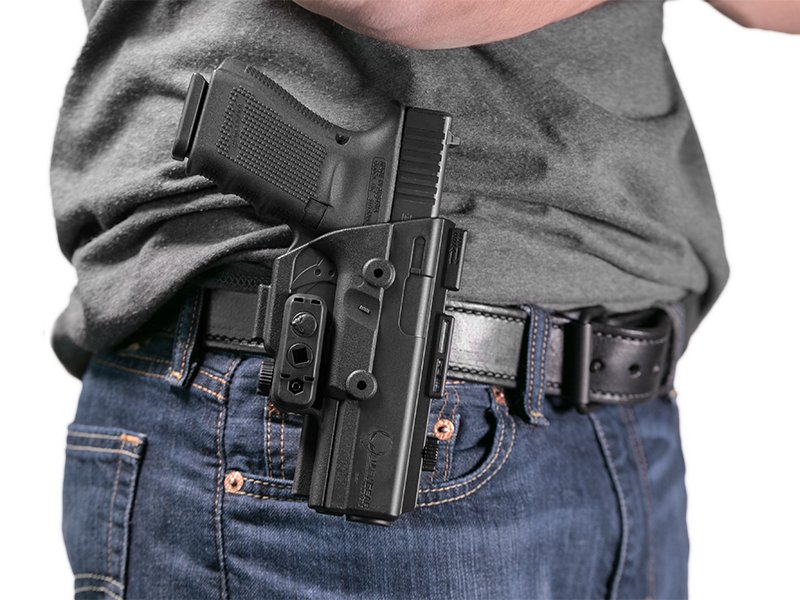 The Taurus G2S is supported both in our Cloak Tuck series of holsters, but also in the ShapeShift Modular Holster System. 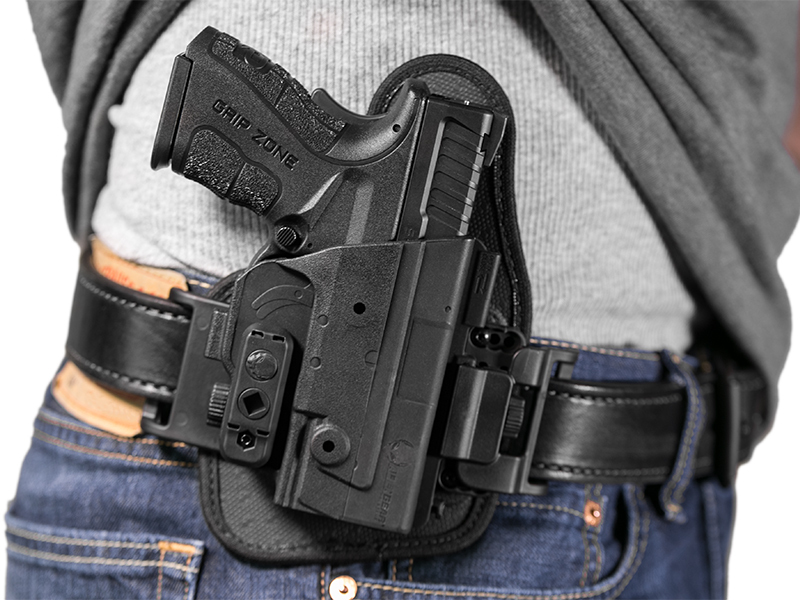 The ShapeShift system gives the user the ability to quickly change the form of holster they use by moving the custom-molded Shift Shell to the backing platform of their choice. 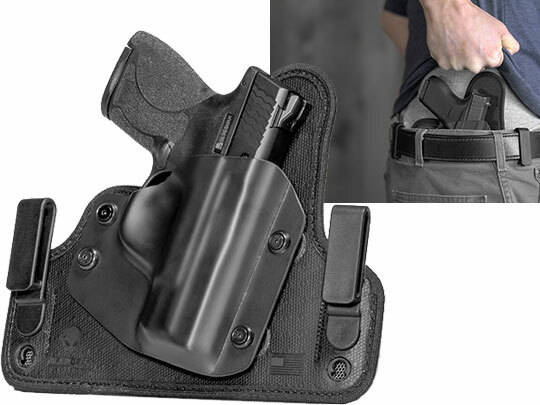 Taurus G2S IWB holsters by Alien Gear include the Cloak Tuck and Cloak Tuck 3.5 in our classic Cloak series of holsters. These feature our custom-molded Cloak series shell with adjustable mounting hardware, allowing you to dial in the retention profile exactly how you want it. 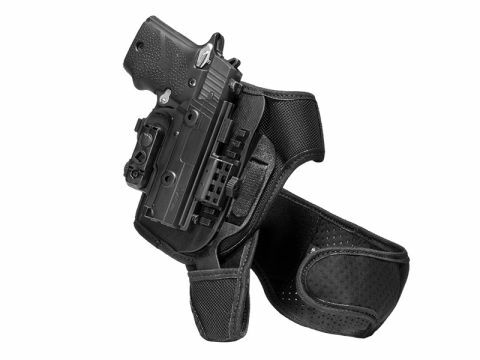 You can also select the 4.0 IWB from our ShapeShift holster line. 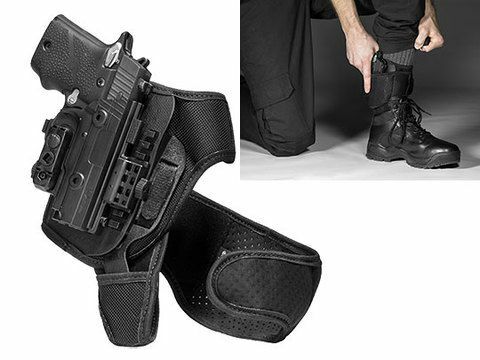 Additional ShapeShift G2S concealed carry holsters include the ShapeShift Appendix Carry Holster and our Ankle Holster. 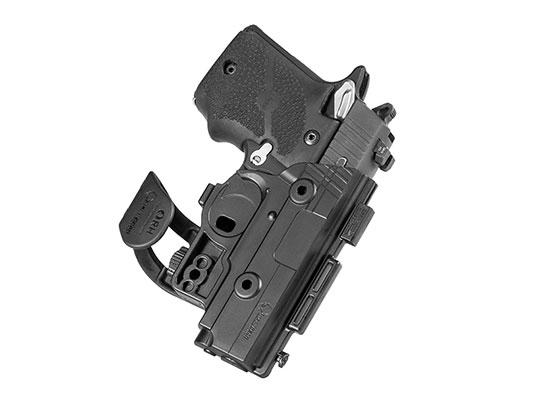 If OWB carry is desired, several designs of Taurus G2S OWB holster are available as well. 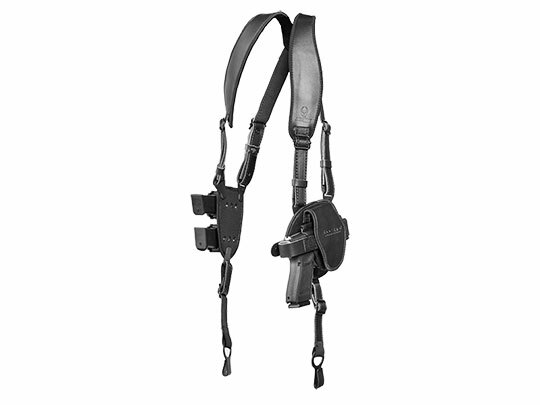 Our Cloak series includes the Cloak Slide belt slide and Cloak Mod paddle holster, and the ShapeShift series includes the Belt Slide OWB holster and Paddle Holster OWB system. 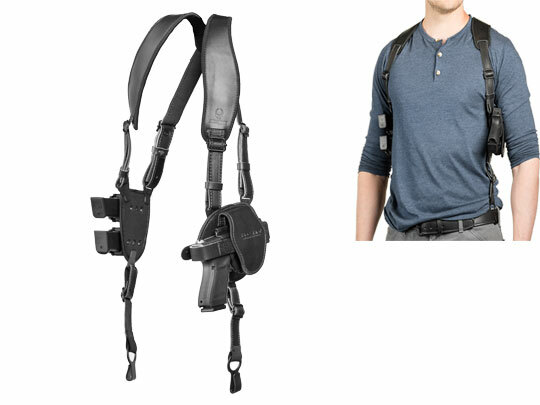 The ShapeShift Taurus G2S Shoulder Holster is also available should further alternatives be desired. 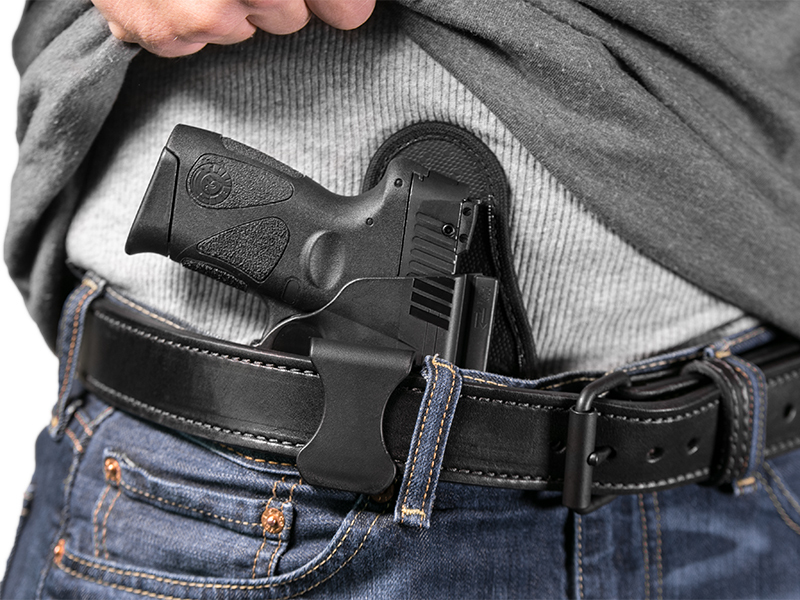 Every Taurus G2S holster made by Alien Gear is made in the USA and comes with our Iron-Clad Guarantee, including a 30 Day Test Drive trial period and our Forever Warranty, a lifetime warranty on the holster itself against any defects or damages in the normal course of wear.